At ODOM VETERINARY HOSPITAL, we aim to keep every animal in Louisiana and Arkansas happy and healthy. 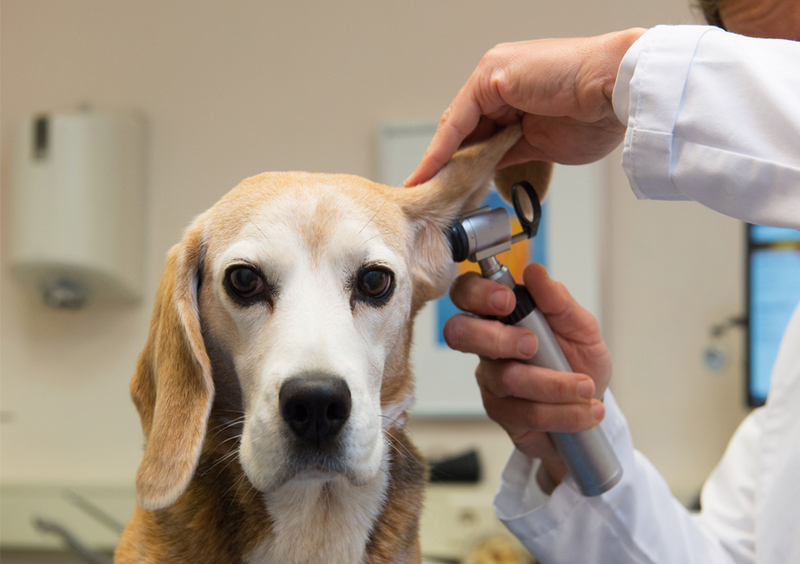 We provide an array of veterinary care services to make sure that your pet is in tip-top shape. We specialize in orthopedic surgery. Before an operation, our team will discuss with you the condition of your pet, as well as the benefits and risks involved in the procedure. We use some of the most advanced and innovative surgical facilities to ensure your pet’s comfort and safety. We offer high-quality patient care to farm animals. As specialists in this area of health care, we strive to prevent and treat diseases that may spread and cause a threat to public health. We highly recommend having your pet undergo a wellness exam at least once a year. This thorough medical exam is helpful in assessing your pet’s overall health and in detecting early stages of diseases. Vaccines help prevent illnesses from infecting your pet or farm animal. Depending on the type of vaccine and your pet’s lifestyle, our veterinarians will determine the best vaccination schedule for your pet. This procedure renders an animal incapable of reproducing. Having your pet spayed or neutered also increases his or her life span, as it reduces the risk of certain types of cancers. We strive to improve your pet or farm animal’s quality of life. Be it a non-emergency situation or life-threatening condition, our staff provides our animal patients unparalleled medical service. Travel and accommodation restrictions may prevent you from taking your dog or cat with you. Worry no more, because we have pet boarding services to keep your pet safe and sound even when you’re away. Grooming is not just about making your pets good-looking, it’s also about maintaining their cleanliness. Let our professional groomers take care of your pet’s appearance and health. Checking your pet’s teeth, gums, and oral cavity can go a long way in the diagnosis and treatment of any possible diseases. For product recommendations or clinical procedures to improve your pet’s dental health, turn to us. We offer cutting-edge treatment for a variety of orthopedic conditions. In all operating procedures, our staff uses a state-of-the-art facility and always keeps your pet’s best interests in mind.